Fill out the quote request form and we'll email you a link to view your proposal & schedule your service online -- it's that easy! Season To Season We Give You A Reason To Use NV Service Group. 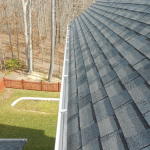 NV Service Group offers professional and easy Gutter Cleaning service in the Fairfax, Clifton, Centreville, Burke, and wider Northern Virginia area. You won't even have to think about it once you sign up for our Gutter Cleaning service. Just fire and forget and never have to worry about your home gutters clogging up again! Remove debris from all gutter channels. 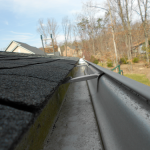 Flush gutters with water as needed and when available. Check all downspouts for blockages. Tighten and adjust gutter supports as needed. Need some additional help? Leave other common tasks to us. 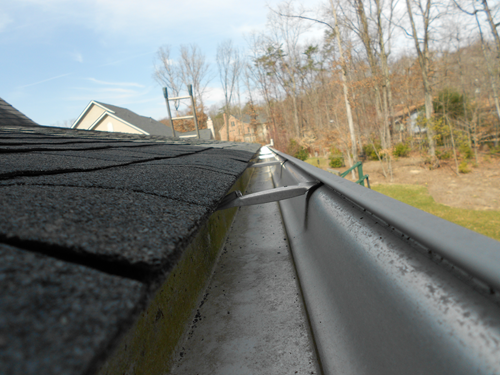 NV Service Group has your gutters covered even after we leave. If you have any issues in the weeks following a service visit, we will be happy to come back out and take care of it. The official warranty can be found in the Terms of Service for NV Service Group. 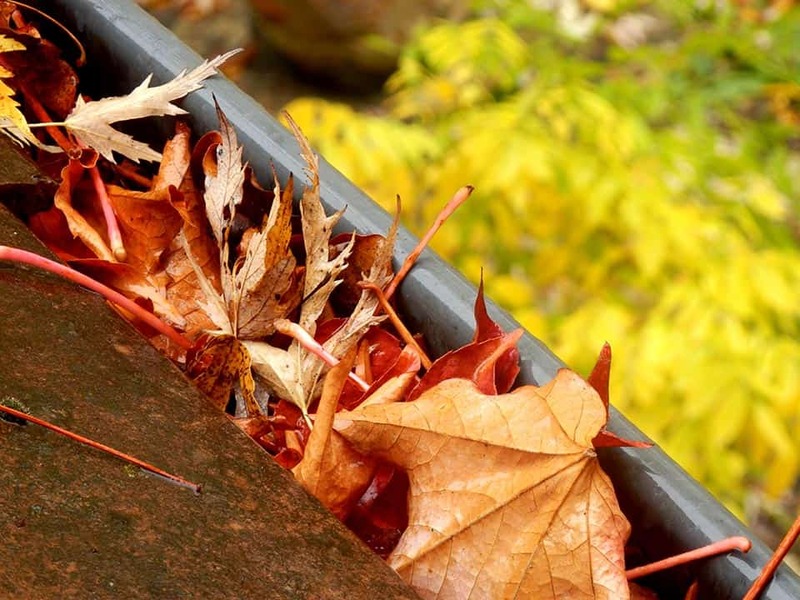 Keeping your gutters working efficiently is a year round process for many homes. 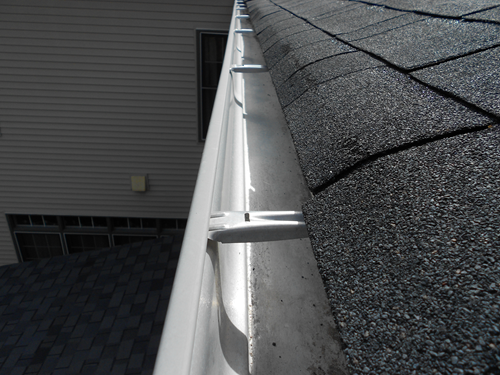 To keep you gutter system working its best, NV Service Group recommends cleaning your gutter system as frequently as your budget allows. This would include cleanings in early Spring to clear out winter debris in anticipation for “April Showers”; in early and/or late Summer depending on tree coverage and type to clear out “helicopters”, oak tassels, seed pods, tree pollen, and debris from summer storms; one or multiple times during autumn to remove leaves and a mixture of debris that come down at various times during the fall season preparing your gutters for the winter freeze. 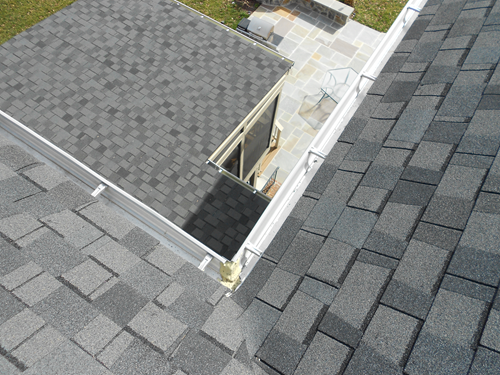 It is not necessary to be home during your gutter cleaning. One thing that may be helpful is that we have access to water through the outside water faucet on your home. This is so we can flush the gutters, if needed, after they are cleaned. Do you send notifications prior to service? 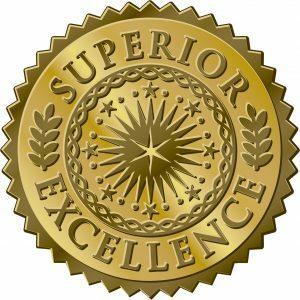 NV Service Group does not provide a notification prior to Gutter Cleaning service visits. 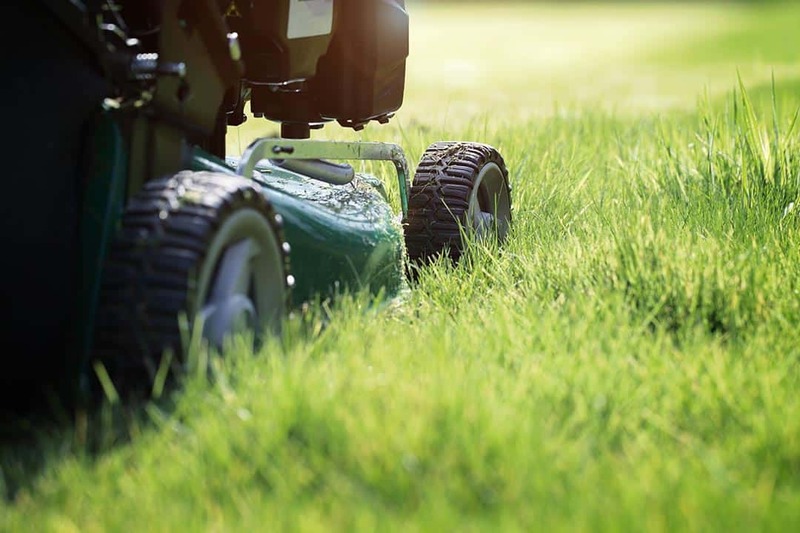 Due to changes in weather, traffic, and other variables associated with Gutter Cleaning, it is difficult to predict exactly when we will arrive for service making notifications problematic. Service weeks are listed on our proposals and if service is going to deviate by more than a week we will let you know. 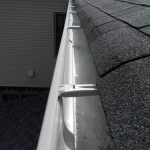 Do I need to clean my gutters if I have gutter guards? If I sign up for recurring gutter service, can the frequency and service dates be adjusted later? Yes, we can adjust your agreement at a later date. 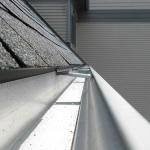 Our agreements offer flexibility in both frequency and service dates to allow each client to select their own Gutter Cleaning solution. We merely abide by the options you select and come out as contracted. You are in control. If you find you would like to make an adjustment to your initial agreement, just reach out to us prior to your scheduled visit and we will make the requested change. If I sign up for recurring gutter service, will the same person be assigned each time? 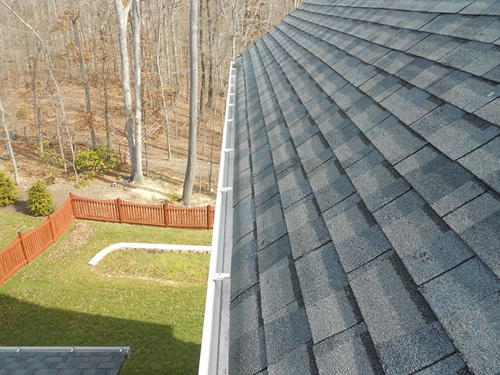 We make every effort to ensure that the same crew members clean your gutters each visit. In the event of a staff change, each member of the crew will still have notes on their work orders as to your specific preferences. Should you wish to add a specific preference, please contact the office. What are your Gutter Cleaning service hours? NV Service Group Gutter Cleaning Division operates Monday through Friday between the hours of 8am and 5pm. Crews may choose to work weekends on occasion, though we do not require our staff to work these times. Crews working weekends will not arrive prior to 9am. Service is scheduled by week through our fast and easy proposal system. Schedules are subject to change based on weather and work-load. Customers are welcome to reach out for service updates and we will happily provide as much information as we have available. 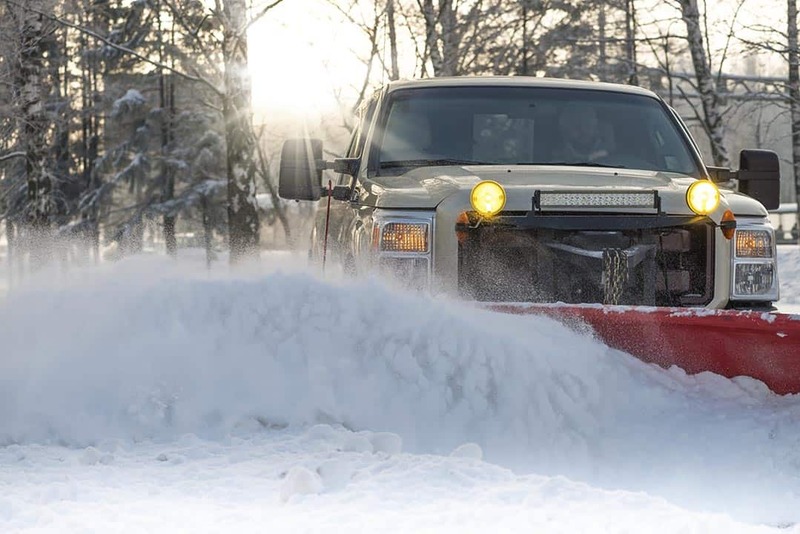 How do freezing temperatures impact service? 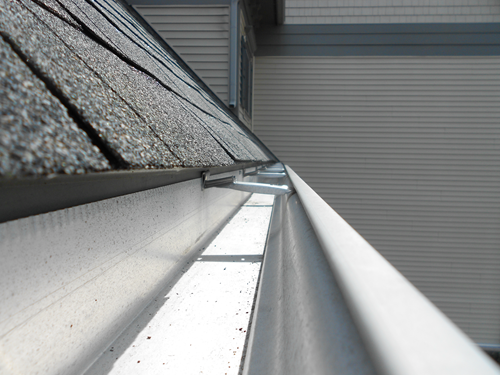 Though we provide Gutter Cleaning service year round we do require overnight temperatures to remain above freezing for work to be performed the following day. Between December 1st and March 15th Northern Virginia often experiences low temperatures that may temporarily interrupt work flow. We automatically reschedule for the soonest available date. 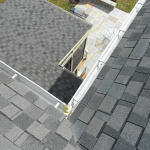 What Are Our Service Areas for Gutter Cleaning? Don't see your city here? Ask if we cover your area.